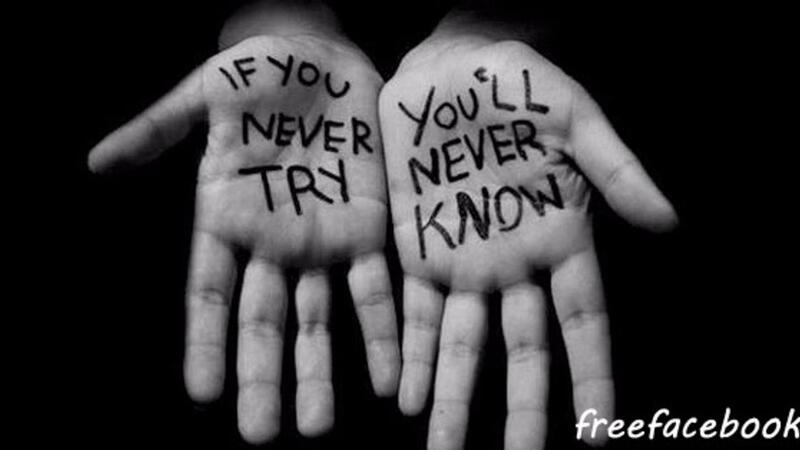 Do you have the courage to try new things? Today I did something that I have never done before. I was a webinar presenter on http://www.tutela.ca! I presented a one hour webinar called "Planning Your Professional Development". In the last few years, I have signed up and watched many webinars but I have never been in a presenter role. Was I nervous? Yes, but I was more excited than nervous. Why? Two reasons - confidence and courage. When I decided to leave classroom teaching after 20 years last December, I neededconfidence because I had to believe that I could make a living using my skills outside of teaching ESL. There is a certain comfort that comes from doing a job for many years but the downside for me was that there were few opportunities to challenge myself or have a creative outlet. So trying new things as a teacherpreneur (e.g. learning how to use social media, write and market e-books, and blog on MailChimp to name a few!) has provided me an opportunity to learn and really stretch myself every day. This leads me to my next point - courage. How often have you thought about trying something new but then just didn't have the courage to move forward? It certainly helps to have someone cheering us on. That person for me is my friend Ray Samuels. It can take courage try put ourselves out there but it is well worth it! Trust me! So why does it feel so good to accomplish something new or reach a goal? My summer reading right now is a book called Flourishing: How to achieve a deeper sense of well-being, meaning and purpose - even facing when adversity - by Maureen Gaffney https://www.amazon.ca/Flourishing-Maureen-Gaffney-ebook/dp/B005JZD3T6. Gaffney (2011) writes "At the heart of accomplishing anything in life is the ability to master something. Even though it requires hard work and effort, when you master a skill of any kind...you feel immensely satisfied" (p. 84). "Why would you want to learn something new? "It would be a lot of work for you to learn how to..."
In fact, we say the exact opposite. We know how thrilling it is for students to reach a goal, pass an IELTS exam, or to move up another level. We help and encourage our students to achieve these milestones and much more but we should never forget that we should be challenging ourselves as well. Mastering something new helps us to grow not only as teachers but as flourishing individuals as well. So my question to you is "What have you done lately to push yourself, to learn something new, or to feel immensely satisfied? I would love to hear your story of confidence and courage!